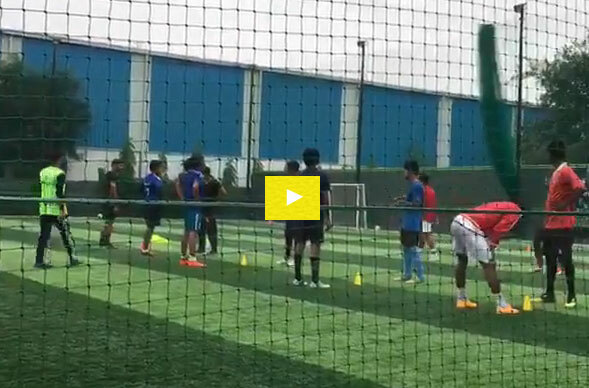 Football Club of Deccan is a professional football club based out of Bangalore. The club plays in the Bangalore Super Division which is the top division football league in the Indian state of Karnataka, started in 2005. 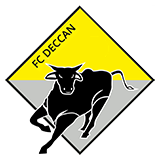 Get latest updates on FC Deccan.